Amharic is one of the semitic languages of Ethiopia, and is currently the second most spoken semitic language in the world (Arabic is #1). 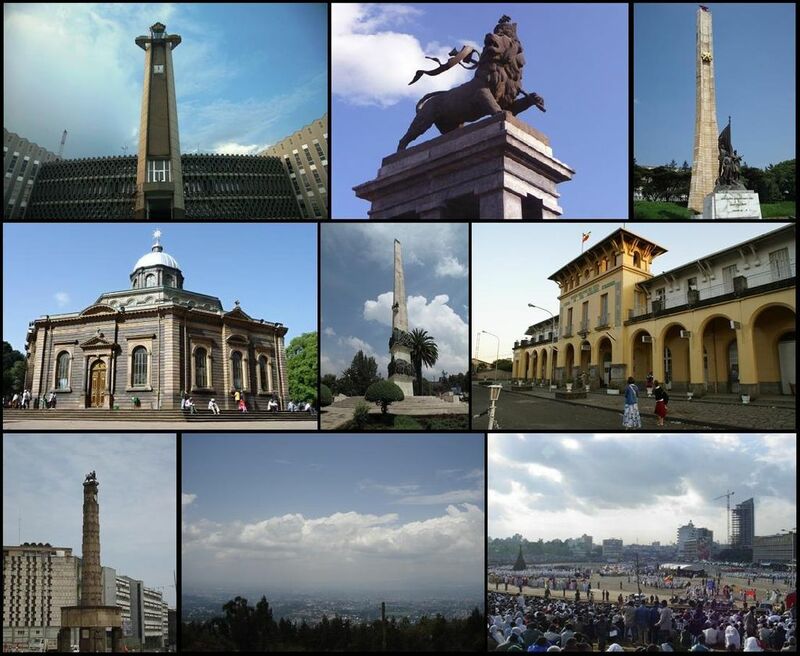 Over 20 million people speak Amharic, and it currently serves as the official language of Ethiopia. It's a fascinating and beautiful language spoken by over 20 million people. As a Semitic language it is relevant for those with an interest in comparative semitics. It is relevant for those who work with Ge'ez, as we can identify Amharic influences on the Ge'ez language and literature. For those, like myself, who have interest in the history of scriptural interpretation in the Ethiopian tradition, Amharic is significant as the language of the andemta commentaries. It's way more interesting than learning French. Unfortunately it is not easy to find courses in Amharic. CARLA lists the following institutions that offer Amharic in North America: Foreign Service Institute, Harvard U, Michigan State U, U of Florida, Boston U, National Foreign Affairs Training Center, Stanford U, U of Kansas, U of Pennsylvania, New School University, and World Mentoring Academy. OLAC Resources in and about the Amharic Language. Selected Annotated Bibliography on Amharic from Grover Hudson (MSU). Amharic course from the Foreign Service Institute. [follow the link to Indiana University for the remaining audio files. The audio files can be found a few other places on the web too]. Meyer, Ronny. "Amharic." Pages 1178-1211 in The Semitic Languages: An International Handbook. Edited by Stegan Weninger et al.